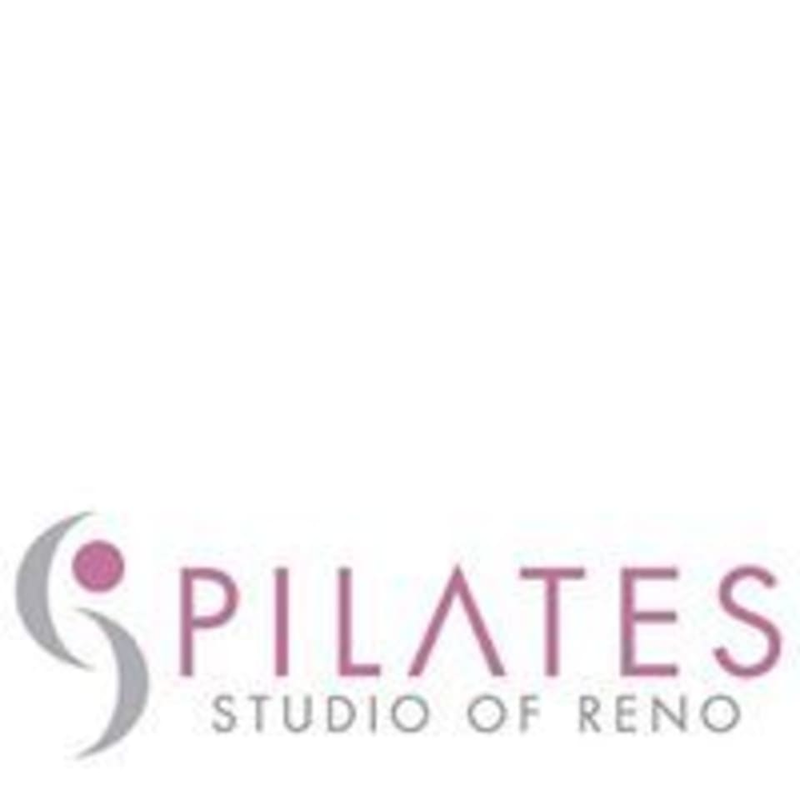 At Pilates Studio of Reno every conditioning session is done one-on-one with a certified teacher or in close supervised groups, They offer a variety of training techniques that range from classic Pilates to the most revolutionary and evolved cutting-edge workouts ever created. The Pilates Studio of Reno integrates different pieces of equipment and accessories to take you to the next level of fitness, always respecting and never compromising the Pilates guidelines and principles making this Studio one of a kind. At The Pilates Studio of Reno they will help you improve on your overall health and reach your fitness goals. Whether it be a Group class or personal training session, you will surely find something to help you keep in shape and feeling great. Sophia was very energetic and made the class fun. I surprising sweat a whole hell of a lot in this class. Less resistance in comparison to others, yet the cardio is intense. Great feeling. Wow! Loved how the resistance of the cycling was personalized and less aggressive then other classes. Had an interestingly fun time with the Pilate quarter of the class. Enrolled for next week, to say the least!! !